OK, that's pretty cool. How does it run? 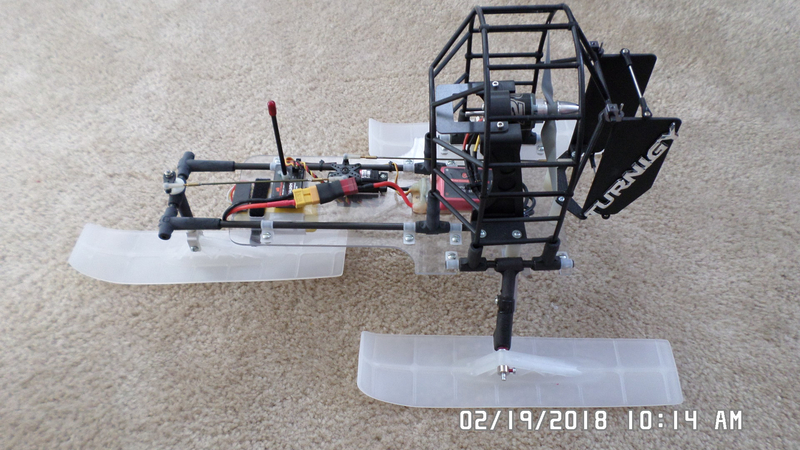 I've got several spare brushless motors laying around and have been thinking of building a swamp boat. Never thought about doing it with skids.